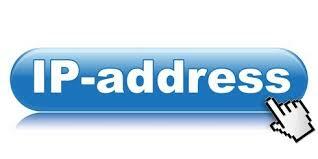 An IP address plays an important deciding the fate of your website on search engine. On the whole Search Engine Optimization determines the success or failure of any website. Just a good hosting service might not be enough for your website to rank better on the search engine. Whereas a bad choice of hosting can lead your website to fall drastically. As we might be knowing that each website has an IP address of its own, and it's very important to know how the server location affect the SEO of any website. An IP address of the website is provided by the servers on which they are stored. If you change your website onto a different server the IP address of the website will change as well. Hence many of the website owners feel that change of an IP address might affect the SEO rankings of a website. There has been many claims and positive impacts after how change of an IP address to a local host improved the SEO rankings of the website. There can be various factors which can affect the website by change of web host server installation or the IP address of website. For a search engine as well as for a website visitor it is easier to scale the quicker and responsive website, this will help in improving the search result of a website. If there is any particular web host or an IP address which is causing the trouble it can affect the speed as well as the overall ranking of the website. 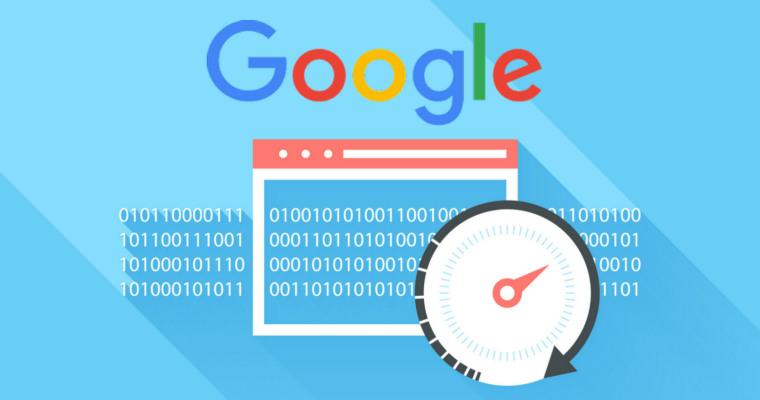 There can be several factors that can slow down the website and its performance. It could be an oversized photo or a poorly designed HTML or CSS files. If you have a website which is experiencing a high load of traffic you can consider shifting your website from a shared web hosting server to an independent web host server or a different IP address for your website. A local IP address will surely enhance the SEO and the overall performance of the website. Another important factor that can optimise the performance of the website is the ease of accessibility to the targeting customers. Hence it becomes really very important to switch to better web host or a local IP address of the website so that overall performance of the website might be improved. Hence a website owner can overall improve the performance of the website by knowing how a server location or an IP address can affect the SEO and the performance of the website. In recent past there has been a controversy regarding the shared hosting service for a website. Use of a shared hosting server can be sometimes very affordable to the website owners. On the other hand a shared plans service might deliver poor speed and accessibility to the customers. This can lead to a poor speed of the website as well as accessibility. 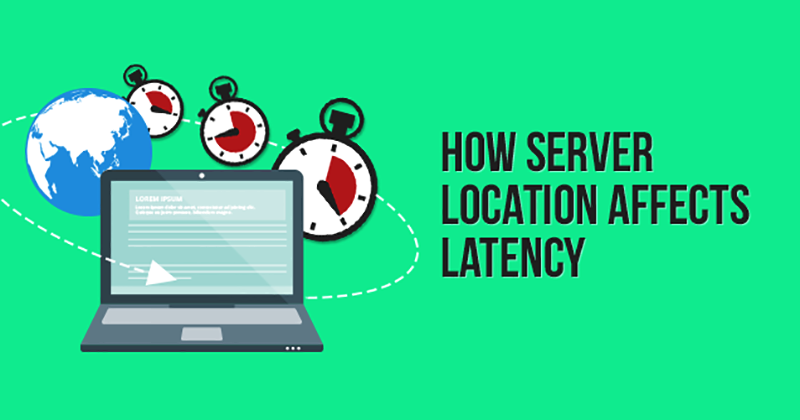 Hence many of the website owners knows the importance of server location affects the SEO and thus switch the IP address of their website to a local on to observer the changes in the performance of the website. As per the experience of many successful and leading website owners they have switched their IPs to to local one for a better performance of the website. A local IP surely enhances the SEO and the overall performance of the website.